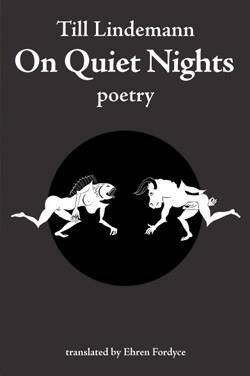 Today has been published “On Quiet Nights”, an English translation of Till’s second book of poems “In stillen Nächten” (2013). It has been translated by Berlin-based theatre director Ehren Fordyce and published by Raw Dog Screaming Press in kindle, hardcover and paperback editions with illustrations from Matthias Matthies. “On Quiet Nights” can be purchased on Raw Dog Screaming Press and amazon.com.